CURTIN University student Gemma Craven has won a $10,000 scholarship for busting nutrition myths online. 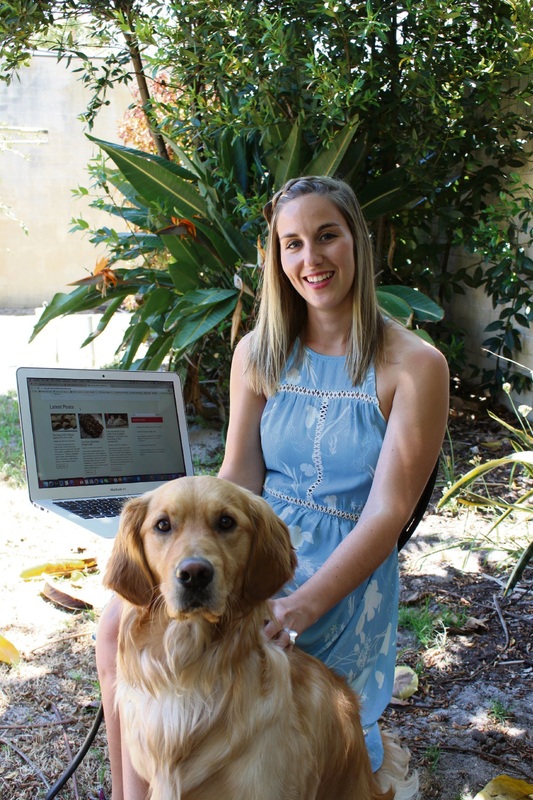 Once qualified, the second-year nutrition student hopes to turn her blog into Australia’s first online nutrition consulting service. “Gemma Clares Lifestyle Nutrition” features her ever-present canine companion Loki, who is just as active as she is, often running and swimming with Ms Craven. “I try to vary my physical activity and was a swimmer but I also run and enter triathlon races,” Ms Craven said. She blogs what she learns at Curtin University, busting some popular myths among her peers including whether sports drinks they are actually beneficial. Ms Craven has tips for people looking to eat more vegetables, and said only five per cent of Australians eat the right amount. “A Deakin University study recently showed magnesium was not useful for muscle cramps, and I include recipes and get a lot from my mum as we were brought up to be a healthy and active family,” she said. When asked her view on the paleo diet, which is currently in the spotlight, Ms Craven said she supported a wide variety of foods, eaten in moderation for overall health which a leaning towards fresh versus heavily processed foods. “Unfortunately a lot of those people aren’t qualified. It’s great they are interested in health but their messages aren’t well-supported,” she said. The next round of the Entrepreneur Scholarshop will open early 2017. Visit www.positivelendingsolutions.com.au for more information.